Sandbag is a UK-based full-service distributor and e-commerce specialist. It was established in 2002, to provide like-minded clients with ethical merchandise and the possibility to sell this product direct to consumers online. Sandbag soon became and continues to be Europe’s leading ethical merchandise company. 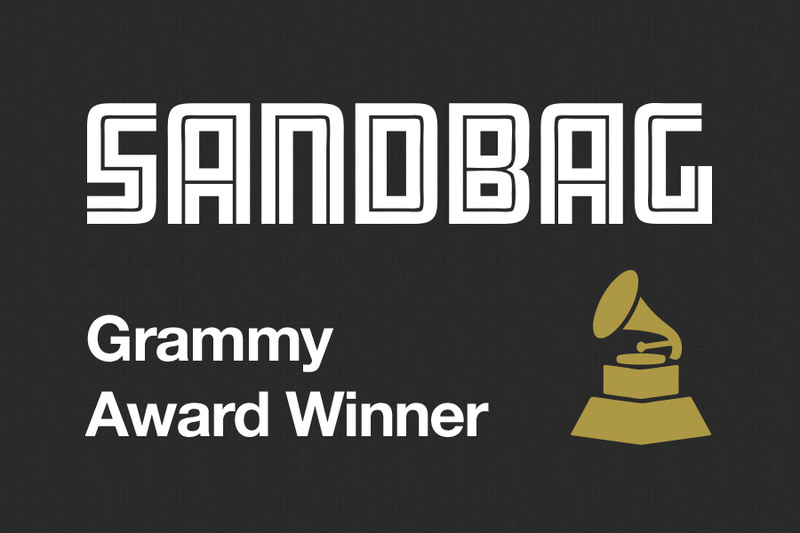 Sandbag is a 2009 Grammy winner and works with the biggest artists in the world, including Moby, REM, Sigur Ros, Mika, Bonobo, Massive Attack, Daft Punk and many more. We have been working together since 2011 and are looking forward to a long-lasting cooperation. OYE Network works closely together with Sandbag on a daily basis to develop e-commerce sites that sell merchandise and music (in physical and digital formats). 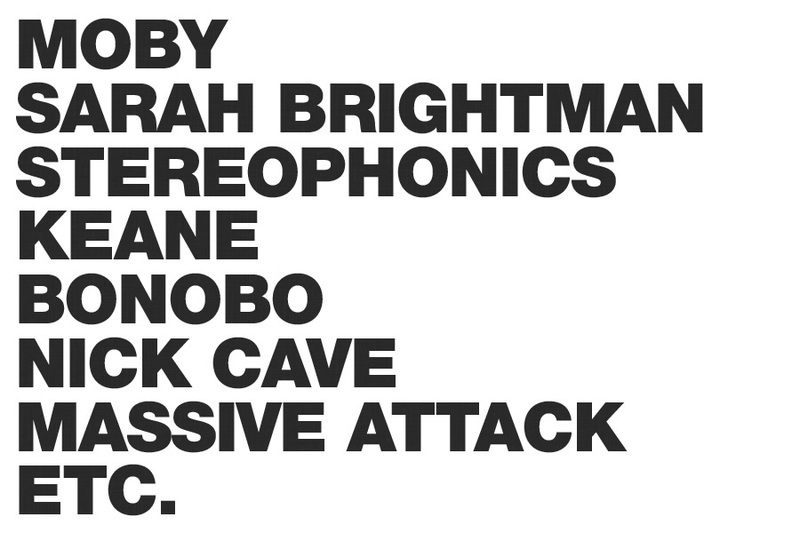 The stores are released very quickly, which is absolutely crucial in the music industry, and are capable of handling very high volumes of traffic peaks. Sandbag’s growing client base entails constantly changing business requirements. Our task has been to help extend Sandbag’s e-commerce platform by introducing new functions that streamline their everyday work processes a great deal. 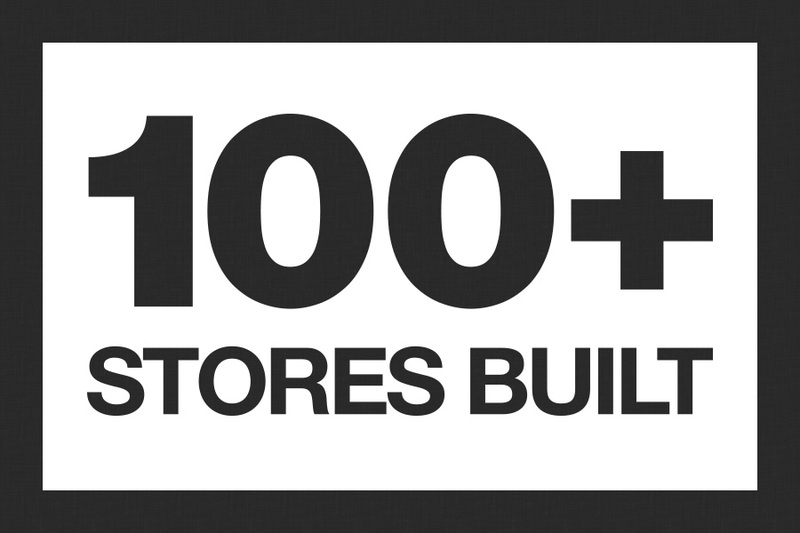 Together, we have been the backbone of success for over 100 online stores.